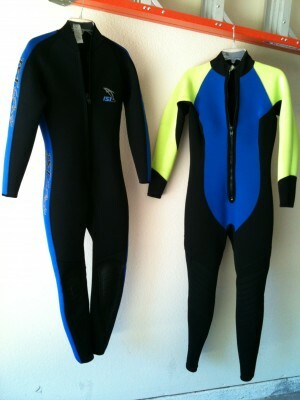 We have two very nice long wetsuits for sale. They are both very close to brand new. Both have been worn SCUBA diving only a couple of times and both have been carefully stored indoors for a number of years. 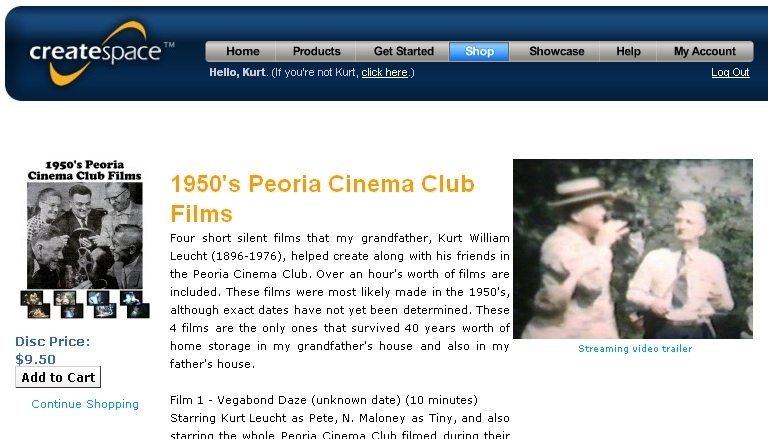 Click on any photo to see that photo in full size. The IST Proline wetsuit is a size small. 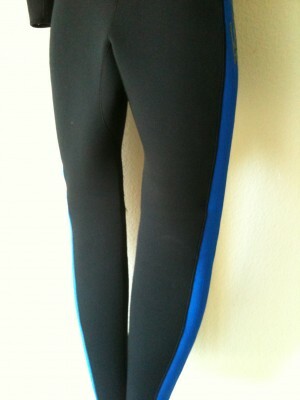 It is black with blue accents. 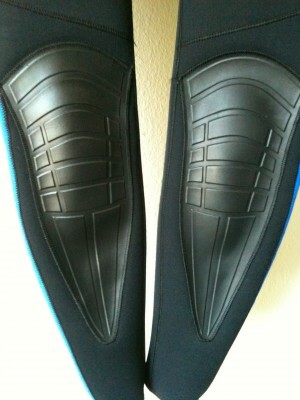 It is a very nice quality and very nice looking wetsuit. 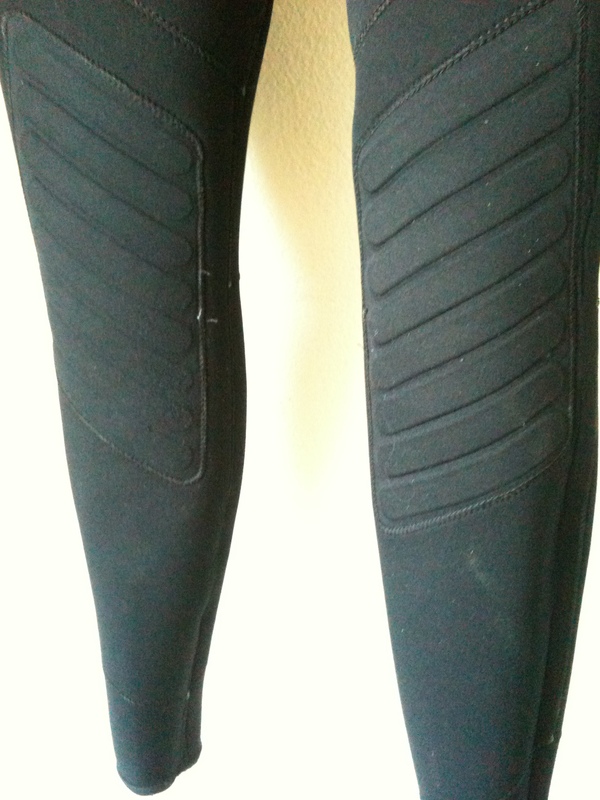 It is neoprine and has really nice rubber kneepads built in. The tag does not say, but it feels close to the same or maybe just a bit thinner than the other wetsuit below, which says it is 3.0 mm on the tag. You can see in the photos that there is no wear on it at all. 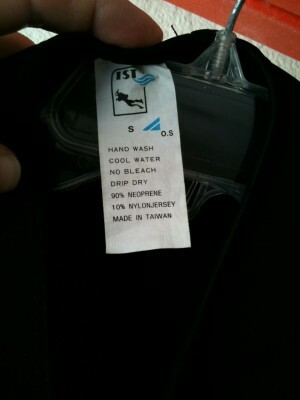 I will sell this nearly new wetsuit for $100 which is quite a discount from the original price. 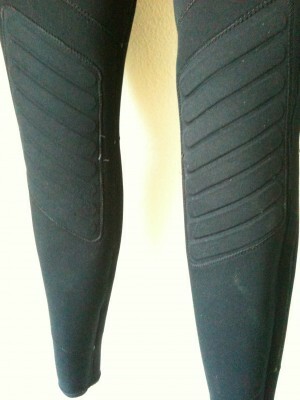 The second wetsuit is a size 10-12. 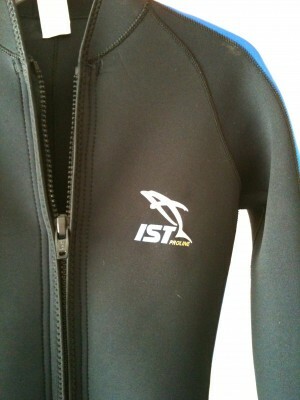 It is very close to the same size as the size small IST wetsuit above. It is black and blue and flourescent yellow. 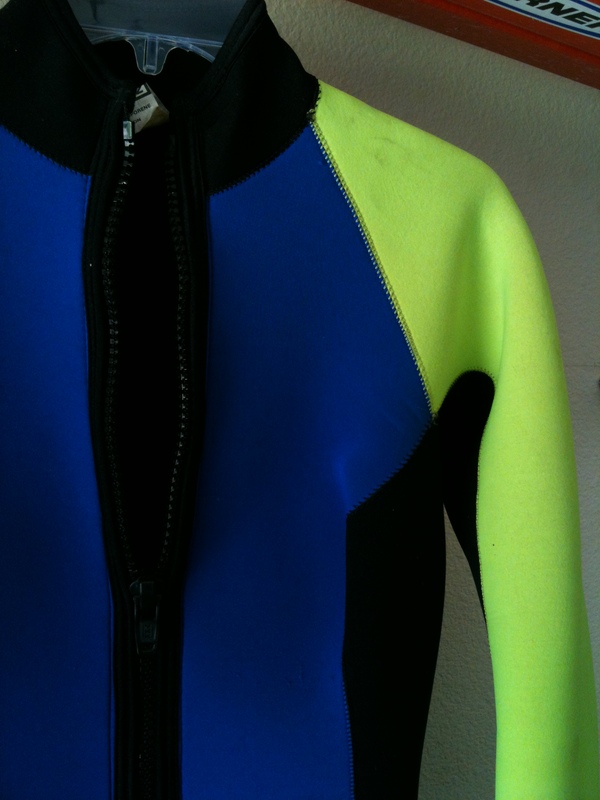 This is a bright nice looking wetsuit. 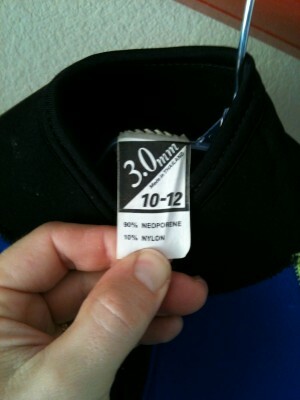 It is a 3.0 mm wetsuit also neoprine. You can see in the photos that there is very little or no wear on it at all. I will sell this one for $80 since it is not a name brand like the IST Proline above. 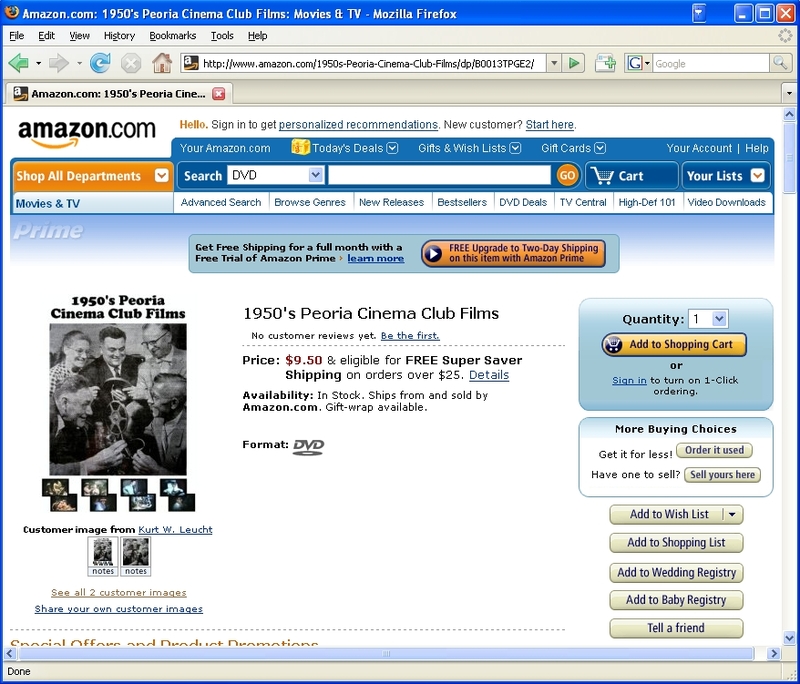 So I suggested that we advertise this product to all our friends and family using the Internet. If you’re interested in buying one of these comic strip “reproductions”, just click on the PayPal button below. You don’t actually need a PayPal account to make a payment. It’s super fast and super easy to send us a dollar using PayPal. So for every one of you that sends us a dollar using PayPal, I’m going to dig into my wallet and hand one dollar directly to my seven year old. 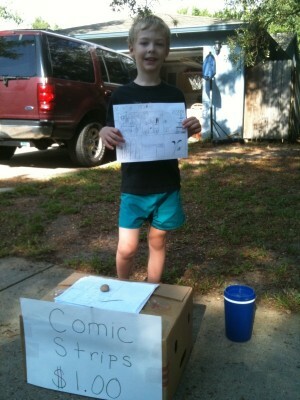 Then I’m going to mail you one of these comic strips! I’ll eat the PayPal fees and the cost of the stamp and envelope. So 100% of your “donation” is going straight to my 7 year old for this purchase that he wants to make. Also, after he makes this purchase I will email every donor a photo (or a video) of him enjoying whatever he decided to purchase with the money that you have so graciously donated to the cause! That way you’ll all get to enjoy the fruits of your donation! In case anyone out there collects Baskin-Robbins memorabilia … here is a lot of 10 Baskin-Robbins 31st birthday placemat posters from 1976. Wow, I was only 6 years old when these were made. 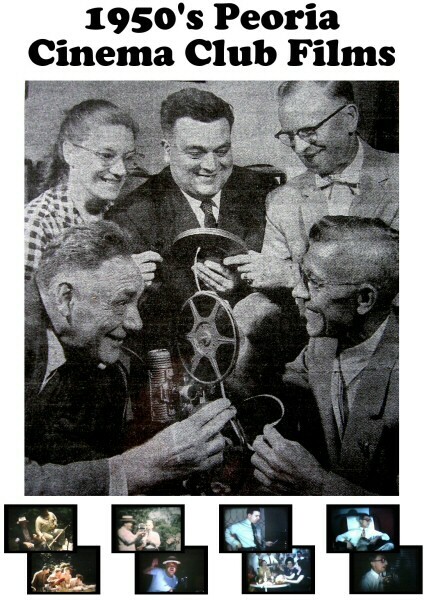 They are in good condition without any rips or tears.